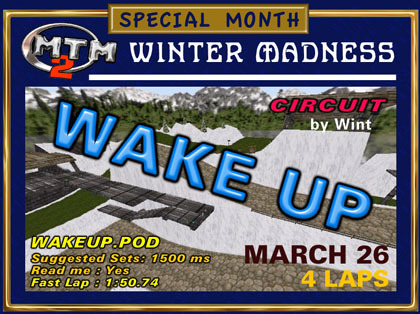 Saturday's race track was "Wake Up" by WINT. We had 8 racers signed up. When: Saturdays at 5pm Est / 17:00.